Worth the $, wonderful writing. I love these writers! Pendergast is the best character ever! My older brother introduced me to the authors 3 years ago. This will be my 6th book...please take that as a hearty recommendation. Love Pendergast. Very good. 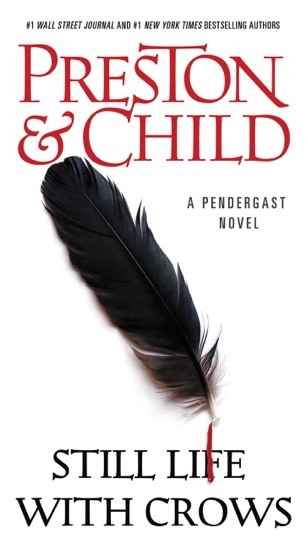 I am enjoying all the Pendergast books and plan to continue reading the series. Spellbinding, compelling read with interesting characters and a story line that keeps you guessing. This is the first Pendergast book I read and even though I love all of them, this one is still my favorite. A great read!